Seeking worldly people, for a platform serving the world. MAKEACHAMP is a global company with a global team. Hailing from almost every continent, our team loves bringing different perspectives to the table, and we can’t wait to hear yours. Our goal is to democratize sports funding. Every day, we help athletes from around the world, gain the funding and support they need to succeed. Your work will help an athlete achieve their goals and become the champion they are meant to be. We believe that a successful company is built on transparency and honesty. We work hard to keep everyone informed and included in company decisions and strategy. Your opinions and ideas matter to us, even if - or especially if - they’re not the same as ours. MAKEACHAMP loves entrepreneurial spirit - we are a start-up after all! If you have an idea you’re excited about, we want to hear it, and help you make it a reality! Our culture encourages creativity and taking on responsibility and ownership of projects from start to finish - we’ll give you the support you need. Our team may be small, but we’re definitely not small-minded. We celebrate multiculturalism and inclusion on and off our platform, and believe that having a team with diverse backgrounds and experiences is the key to success. Wherever you’re from, whatever your story is, we want to have you at our table. we listen, and we have fun, and we care - inside and outside of the office. 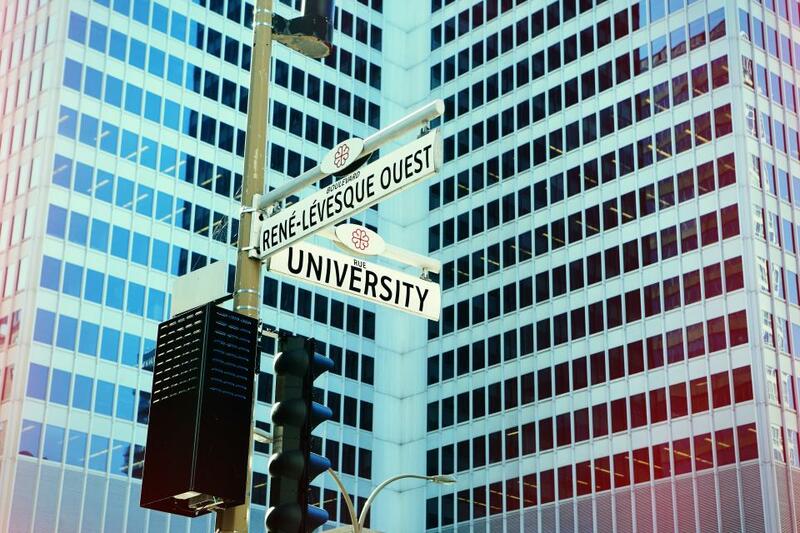 Situated in the heart of the city, our offices in Old Montreal are surrounded by beautiful historical architecture and cobblestone streets, and we’re just a stone’s throw away from the Saint Lawrence River and the commercial district. 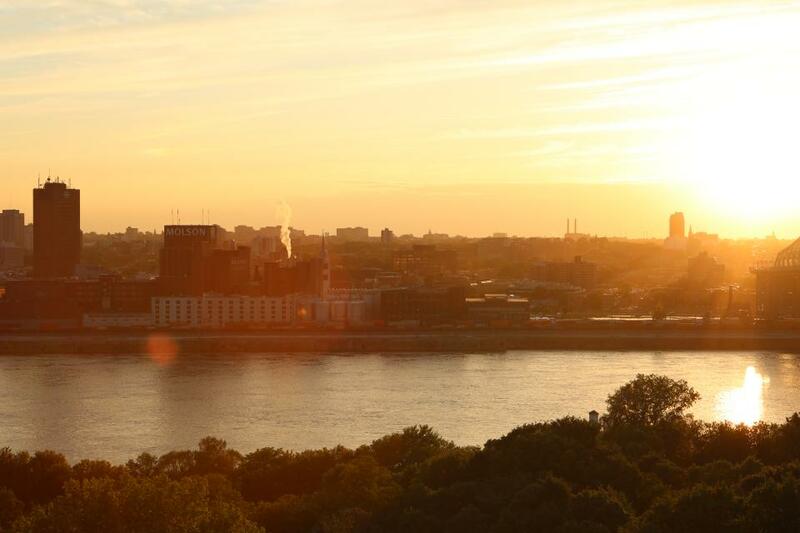 Our central location, and proximity to a metro, provide us with easy access to everything Montreal has to offer. If you care about the environment as much as we do, then you’ll be happy to know that we offer compensation for your monthly bus passes. Who knows, you may even bump into our CEO on the metro on your way to work! Working at MAKEACHAMP is a marathon, not a sprint - as our CEO, David Barkay, often likes to remind us - so we place value on listening to your body and taking time when you need it. Exhausted after a crazy week? Take a long weekend. No one eats at their desk on our watch! Whether we’re eating inside or outside of the office, we always take time at lunch to share stories and laughs, and get to know more about each other. If you’re not already a tea drinker, you will be after a few weeks with us! Our team loves tea and keeps a hefty stock of different varieties in the office. We’ll be happy to teach you what temperature is best for which tea. of sports funding with us. No positions for the moment.